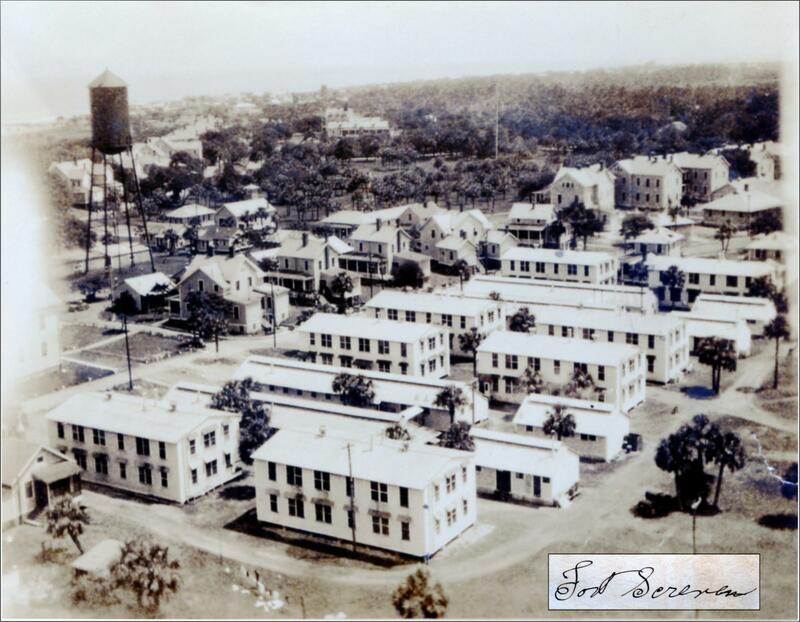 We welcome all to share any vintage photos you may have of Fort Screven & the surrounding area. Please e-mail us your photos along with any information as to dates & locations! Our thanks to all for being a part of our history and keeping the efforts of generations before us alive! TYBEE ISLAND POST 154 . 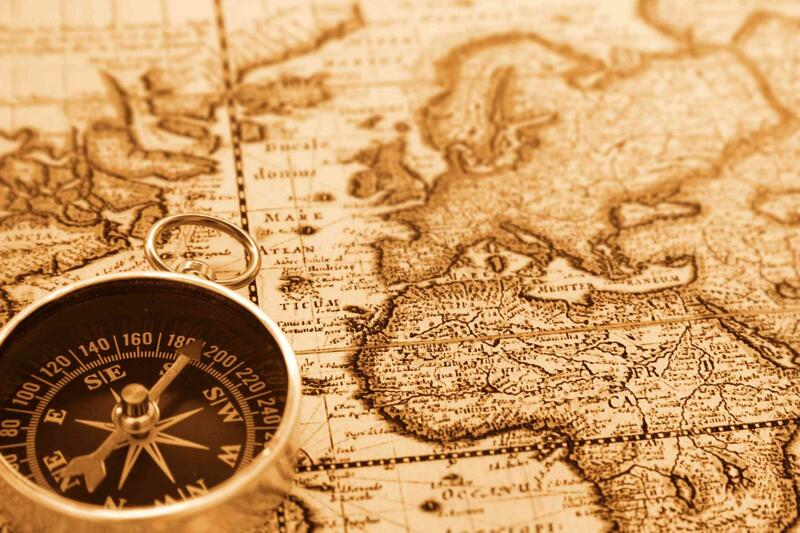 A RICH HISTORY! Our building has a rich history ingrained in the military causes and services of previous generations. The building of Post 154 sits within the original site of Fort Screven. It is one of the few remaining original structures of the Fort. How fitting that Post 154 members can call this place home. *According to Dennis Adams, Information Services Coordinator, Beaufort South Carolina Library, Building 102, Fort Screven, was completed in March of 1912. In 1924 it was named "The Post Enlisted Men's Club and Gymnasium". Historical notes from 9-30-30 reveal names "Tomachichi Hall and Chapel" & "War Department Theatre" with added notations that the building was constructed by post labor and from funds subscribed by Post Exchange & Post Chaplain at no cost to the government. The war department declared the Fort surplus on October 21, 1944, after which the town of Savannah Beach acquired the property. A deed states that American Legion Post 154 acquired the building from Savannah Beach, now known as Tybee Island, on May 15, 1946. This postcard on the far right, postmarked March 7, 1908, shows Tybee Anchorage, Martello Tower, Tybee Island Georgia, revealing how the north beach looked at the time. 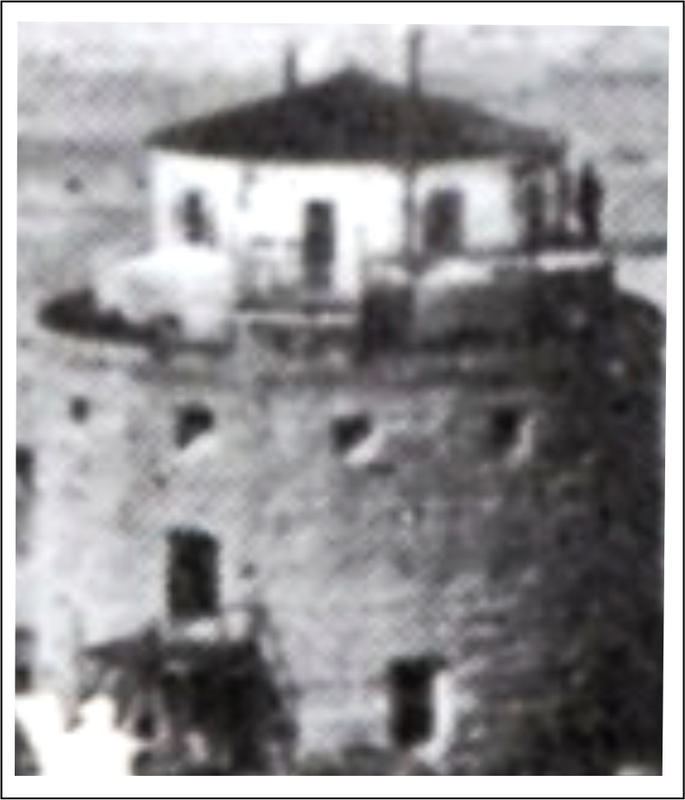 The circular tower, of British design, never saw military action. There were several of these towers dotting the eastern seaboard however, only a few remain. There are 2 in Florida open to the public- now a museum & a botanical garden. As our surroundings change we will add highlights from time to time of upgrades to or treasured building . . .
headquarters of Savannah's coastal defense until February 27, 1924. Later it became an artillery post and finally, a deep sea diving school. Information Services Coordinator, Beaufort Library. 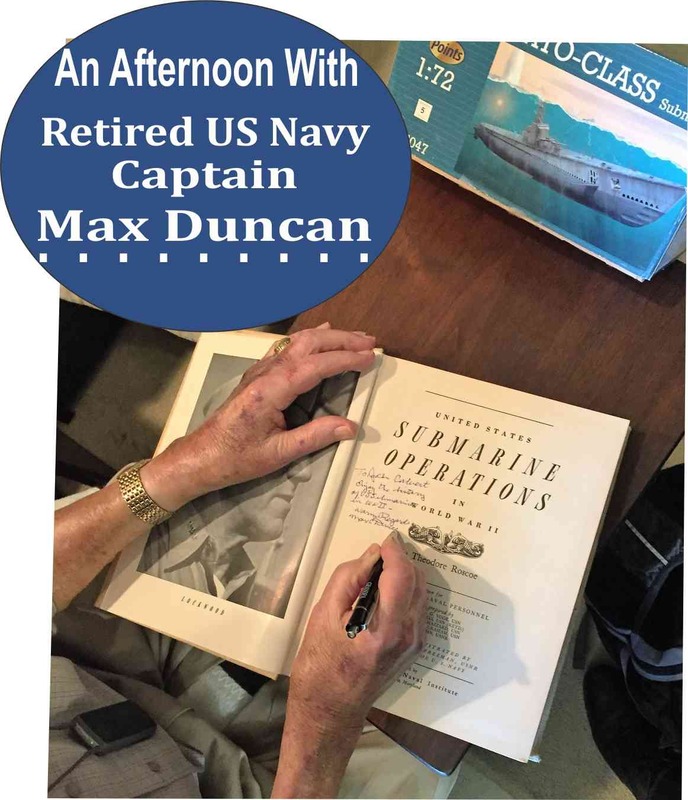 Our SAL Commander of SQUADRON 154, John Calvert is a great history buff who loves sharing stories of people, places, and events that have been an instrumental part in the shaping of our world- enjoy! This 1936 photo reveals our home base seen circled below. It appears not much has changed with the building although, the terrain was fairly sparse. The bakery across the street was visibly bigger. To the right of us, horse stables and a livestock area. The inset, below right, is a close up of our home base. 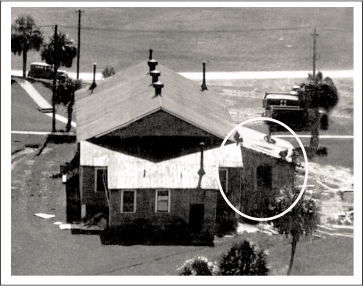 The circled area show men possibly building an addition. A good amount of lumbar is strewn on the ground.... the beginning of what is now our Canteen! Did you know about the WWI tragedy of the loss of soldiers from Ft. Screven on Tybee Island? Read Calvert's article on the Otranto and loss of soldiers from Chatham County and surrounding regions on his page.